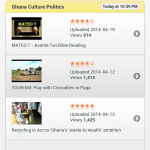 Posted 1:42 am by umiqsNews & filed under Ghana Buzz. 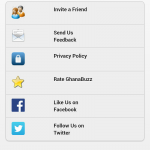 Ghana Buzz just got a shot in the arm with the new version 3.1 release. 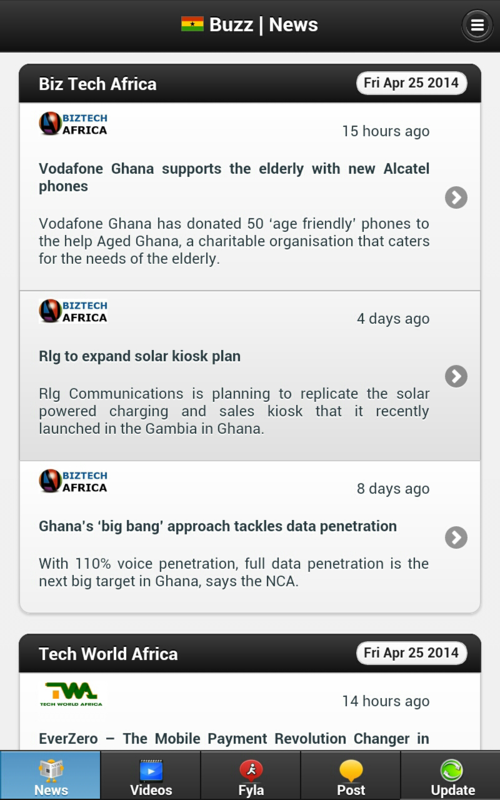 The new version has had an explosion of Feeds with over 30 plus News sources to choose from, nicely categorised into a collapsable panel for your easier selections. 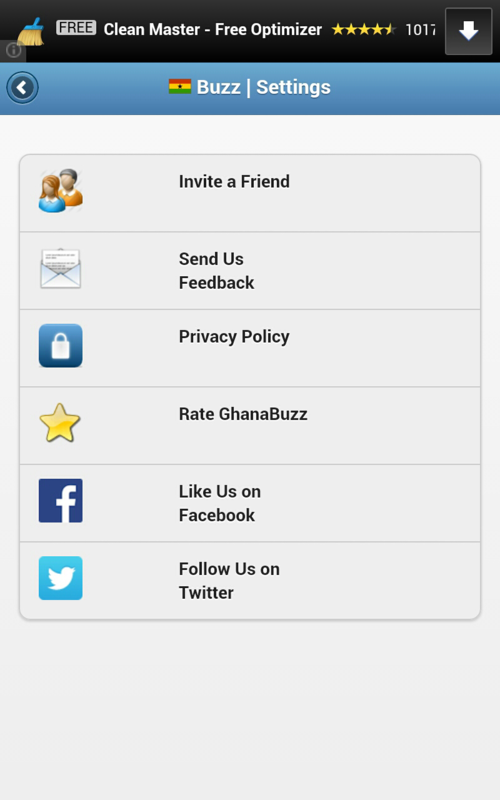 The Video Feeds have also been increased and we have also added a settings page so you can send us feedback and invite your friends to use Ghana Buzz as well. 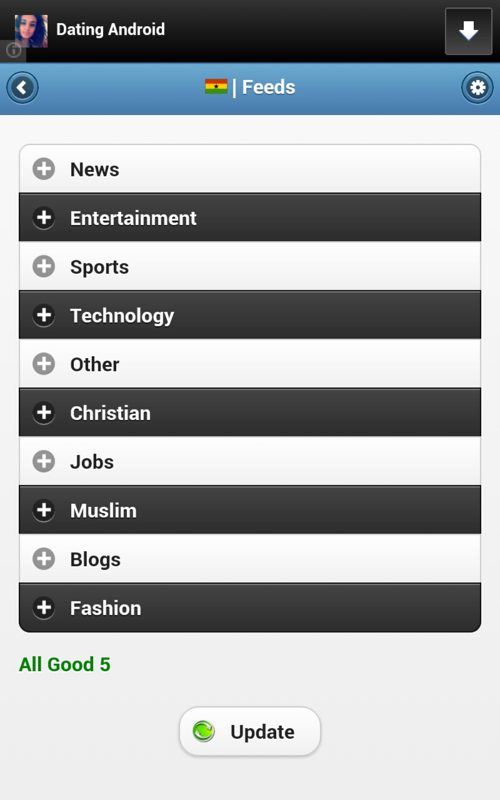 Tip: Keep your feeds between 1 and 3 for a better user experience. 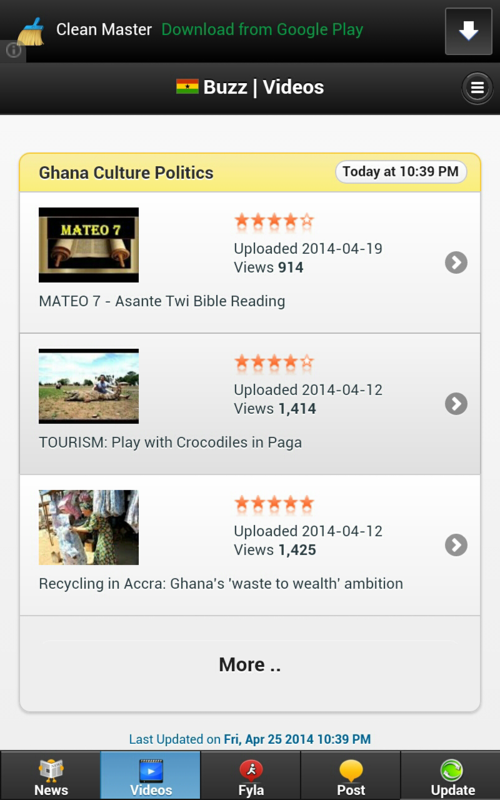 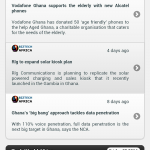 Ghana Buzz has been updated on Google Play and is now available for the first time on the AppWorld for BlackBerry 10 and Playbook devices. 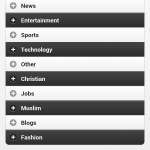 Other Platforms and markets should be Updated soon and we look forward to seeing you online ..